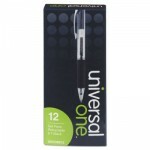 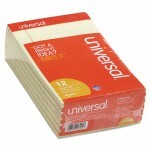 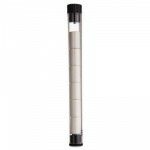 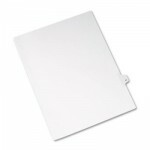 The File Folders by Universal 1/3 Cut 100 ea BoxTop tab assorted one-ply. 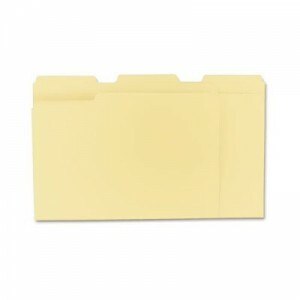 Each folder is classic constructed to resist tearing. Bottom is triple scored to allow for expansion. 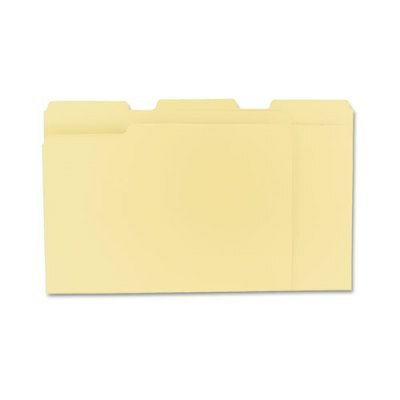 The File Folders by Universal 1/3 Cut are undercut at tabs for increased indexing area and will ship today.